As the school year winds down, Yellow House continues to lift up the voices of young people through art and storytelling. 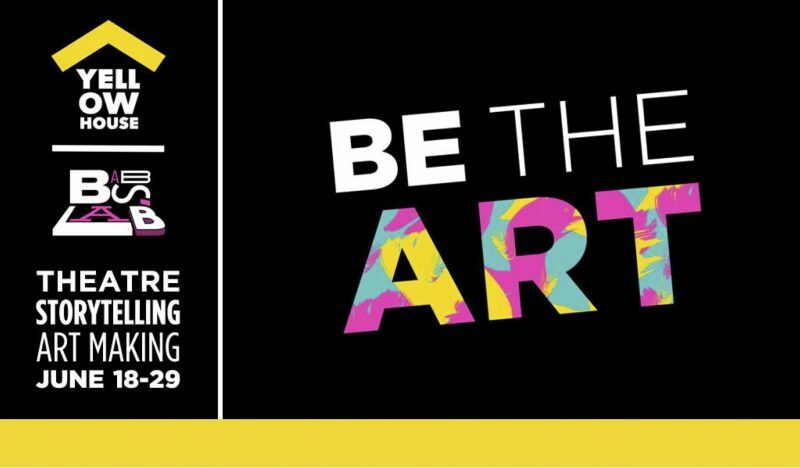 In partnership with Bab’s Lab, we will host Be the Art Summer Camp for Teens. To learn more about this special opportunity check out our recent conversation with Curtis Dvorak on First Coast Living.